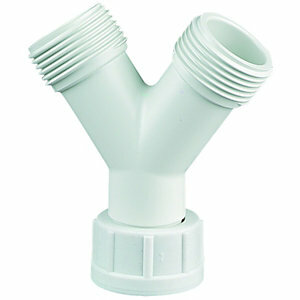 It's the white plastic pipe commonly used for plumbing and drainage. 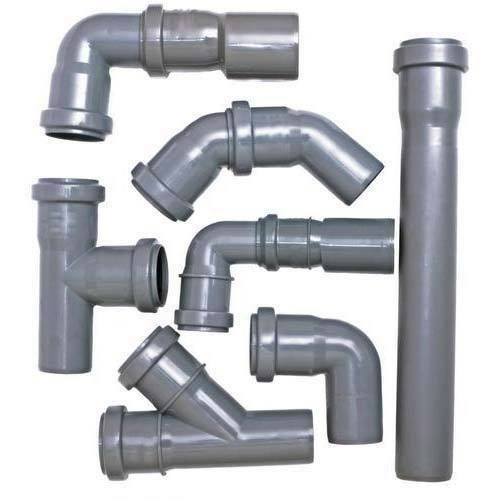 PVC stands for polyvinyl chloride, and it's become a common replacement for metal piping. 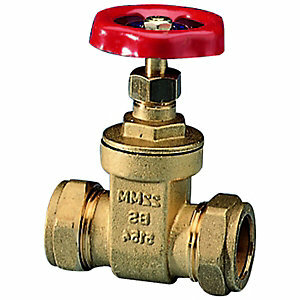 PVC's strength, durability, easy installation, and low cost have made it one of the most widely used plastics in the world. 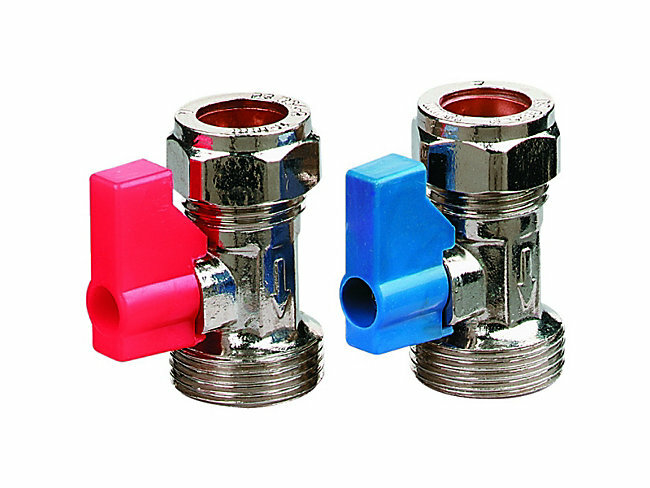 Ideal for connecting 2 hoses to 1 inlet/outlet.